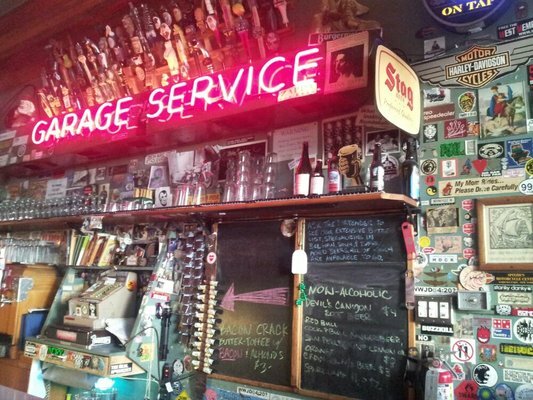 Toronado — this non-word holds a lot of meaning in West Coast craft beer circles. For San Franciscans, it’s the name of a Lower Haight bar whose stock has consisted of fine craft beer for the past 24 years. That’s a long time considering, when they opened, San Diego didn’t even have one of its now near-50 brewhouses in operation. As that large number of suds factories goes to show, San Diego is an amazing craft beer town — one that’s regarded by many as the best in the U.S. So, it’s only fitting that we, too, have our own Toronado. It’s a bit younger, nearly four years young to be exact, but is every bit as formidable as its forerunner.